Hip New Jersey - Page 474 of 493 - Live Hard, Work Hard, Play Hard. #HipNJ’s Samantha Selvaggio paid a visit to this unique fitness facility, and worked out with co-owners Valerie Pawlowski and Lisa Fleischhacker. At Art of Strength, you can expect personalized, one-on-one service. Trainers don’t rely on using machines and benches to sculpt your body; they use natural body movements to help build from within, which greatly cuts down on injury. 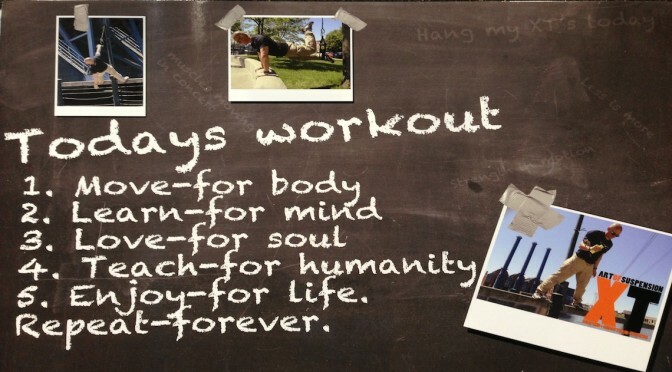 Methods include kettlebells (a cast-iron or steel weight resembling a cannonball with a handle), “Ropes Gone Wild” (a high-intensity, zero-impact conditioning technique using unhooked climbing ropes) and suspension, an extension of traditional body weight exercises. “We took the roots of physical culture from 100 years ago and added it to the components of today,” explained Valerie. Art of Strength’s doors are open to “every body.” Men, women and children are all welcome, and are treated with great respect. Teachers enrich not only the physical aspects of training, but also strive to improve the mental and emotional well-being of students. For more on Art of Strength, please visit their website. #HipNJ’s Kelly Dillon recently visited Augusta Mae boutique and fine consignment, located in downtown Cranford. For a fashionista like Kelly, Augusta Mae was a trip to discount couture heaven! Co-owners Kim Capece and Clara Nunziato take pride in offering customers a vast selection of fine clothing, jewelry, shoes, skin care and even home decor! They offer A-list designers such as Gucci, Tori Burch, Fendi, Louis Vuitton and a host of others. Kim and Clara also love giving back, and are very involved in the community. They are proud to team with brands that have the same initiative, such as local designer Chavez for Charity and The Giving Keys. The homey storefront- named after Kim and Clara’s grandmothers- plays host to various events and truck shows. Augusta Mae is like being in a family member’s closet…only #Hip-per! If you have a love for fashion and want the thrill of finding a bargain, Augusta Mae is sure to inspire you. For more information, please visit their website. Austrian Airlines is Flying Nonstop Into EWR! Austrian Airlines flying into Vienna out of Newark Liberty International Airport, and #HipNJ was on hand for her maiden landing! Before toasting the jet, #HipNJ’s Lisa Marie Latino relaxed in the new Lufthansa Senator and Business Lounge. Guests dined on complimentary gourmet food and enjoyed premium cocktails while waiting for their flights. With the space’s comfortable seating, Wi-Fi access, spacious bathrooms and more, loungers almost wish for travel delays! Once the smiling Austrian Airlines crew deemed their plane camera ready, our #HipNJ crew toured the refurbished 767. We were very impressed; Austrian Airlines’ Business Class has totally raised the bar for the air travel industry! Its 38 seats fully recline and come equipped with a built-in massager. Each passenger gets their own 15-inch video screen, and an on-board chef prepares meals to their individual specifications. Economy seating also got a shiny makeover, with new ergonomically designed seats and large video displays. Our tour concluded with a ribbon cutting ceremony with Thomas Scharfenberger, Lufthansa’s Northeastern USA Regional Director of Sales, and Rich Heslin, Newark Airport General Manager. 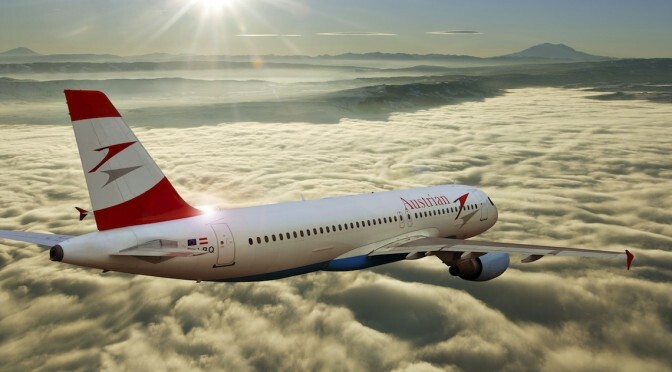 For more information, or to book a flight with the Austrian Airlines, please visit their website.